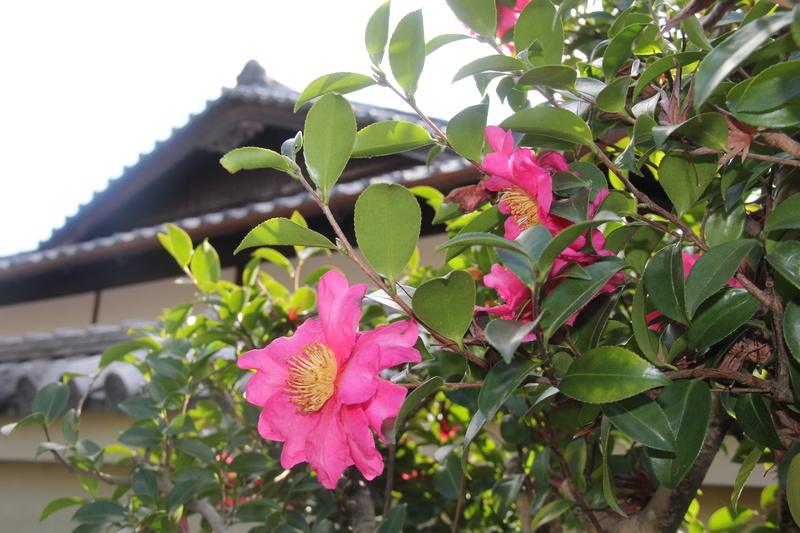 Part #1: How I Quietly Fell in Love with Japan | Nam Writes. I didn’t expect to fall in love with Japan. I didn’t really expect anything at all. I chose Japan for the tail end of my China trip for non-sentimental reasons. 1) It was close to China. 2) I didn’t need a visa. 3) It was safe. 4) It was easy enough to navigate for an English speaking individual. I chose Kyoto for similar reasons. Kyoto was closer to Shanghai than Tokyo, smaller, and allegedly warmer. All of the above reasons were spot on. But there was so much more to Kyoto than that. I had heard that Tokyo resembles a cleaner version of New York City – a city built into the sky with few trees. Kyoto is nothing like that. Kyoto is large enough to offer all the advantages of city life and small enough not to be overwhelming. It sits in a valley, surrounded by mountains and nature galore. The people are extraordinarily friendly and helpful, and they spoke enough English for me to get by. Public transportation is plentiful and easy enough to understand (after a few stupid questions). I even took a local bus without getting lost – a feat that filled my heart with pride. Kyoto is rich with culture and natural beauty, serving as Japan’s imperial capital for 1,000 years. While Tokyo was burnt to a crisp during World War II, Kyoto and its bountiful history was spared. Kyoto was initially placed on the United States’ list of targets for the atomic bomb, but was vetoed by Secretary of War Henry Stimson. Sixty years later, all of Kyoto’s marvelous castles and shrines – including 17 UNESCO World Heritage Sites – remain intact. I had thought I might venture on a couple of day trips to nearby towns, but I had no difficulty filling five days in Kyoto alone. I used 40,000 Starwood points (which I commandeered from my ex-boyfriend – getting your heart trampled on has a couple of perks) to secure five nights at Kyoto’s Westin thanks to Starwood’s five nights for the price of four deal. The room was perfectly comfortable, but the best thing about the Westin – besides for its proximity to the subway – was the view when I woke up in the morning. 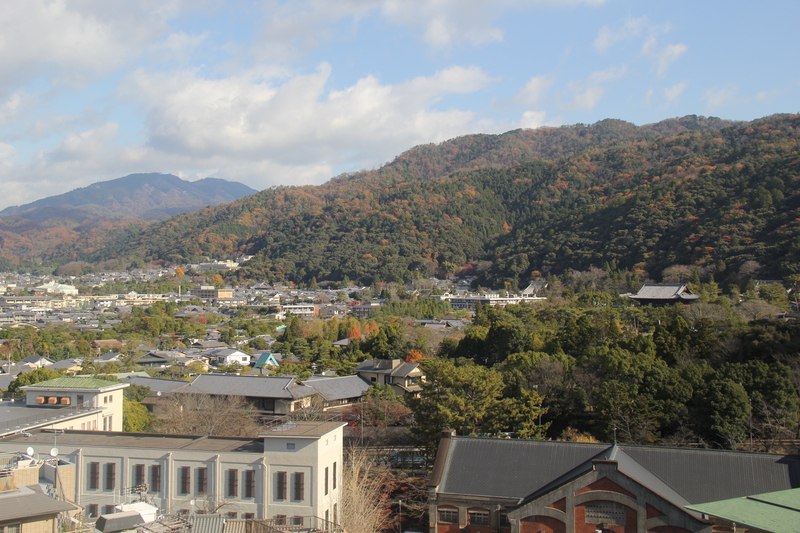 Located on the eastern edge of Kyoto, the mountains feel close enough to touch. Kyoto – and Japan – surprised me. And I’m so glad it did.